Iconic Ireland Jumbo Ceramic Mug . 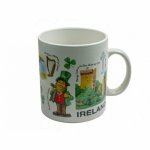 This Iconic Ireland Ceramic Mug is very colorful with many Irish Icons. 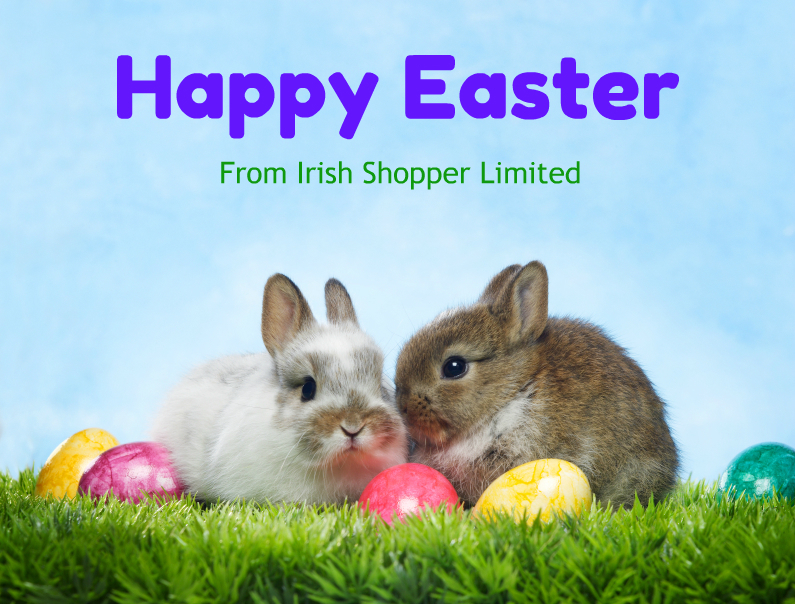 For example : Blarney Castle, Leprechaun & Pot of Gold, Cliffs of Moher, Shamrocks, Irish Harp, etc. View other matching items on our website. The Iconic Ireland Mug will be packaged securely for posting.